Roseville is the ideal location for your upcoming wedding, and the Roseville Visitors Association is here to help you plan for your big day. Our complimentary wedding planning services will save you time in finding just the right location, whether it’s for the ceremony, rehearsal dinner or guest accommodations. To receive complimentary wedding planning service, contact Shannon Thomasser at sthomasser@visitroseville.com or (877) 980-3002. Rose Vine Hall offers professional and experienced staff to take care of you and your guests to ensure that your wedding is a smashing success. Our private spaces are designed to provide an inviting, casual atmosphere for any occasion. The City of Roseville is home to a variety of community facilities available to host meetings, social gatherings and weddings. The parks in Roseville can accommodate events year-round and facilitate a range of set-up options and seating arrangements for up to 100 guests. Discover the six new park buildings which feature fireplaces, kitchenettes, convenient parking and picturesque views. Make your wedding a special event by surround your guests with personal service in a convenient venue. Contemporary and flexible meeting rooms feature spectacular views and access to the outdoor Courtyard. The Courtyard by Marriott offers a unique option for small weddings, receptions, dinner and group gatherings. Outdoor event space and full-service catering is also provided on-site. Allow our team to help plan your wedding or event. Allow the experienced staff at the Radisson Minneapolis/St. Paul North to handle your wedding’s festivities with expertise and careful attention to detail. Elegant ballroom facilities, outstanding catering services and comprehensive packages make the Radisson an exceptional venue for wedding receptions. 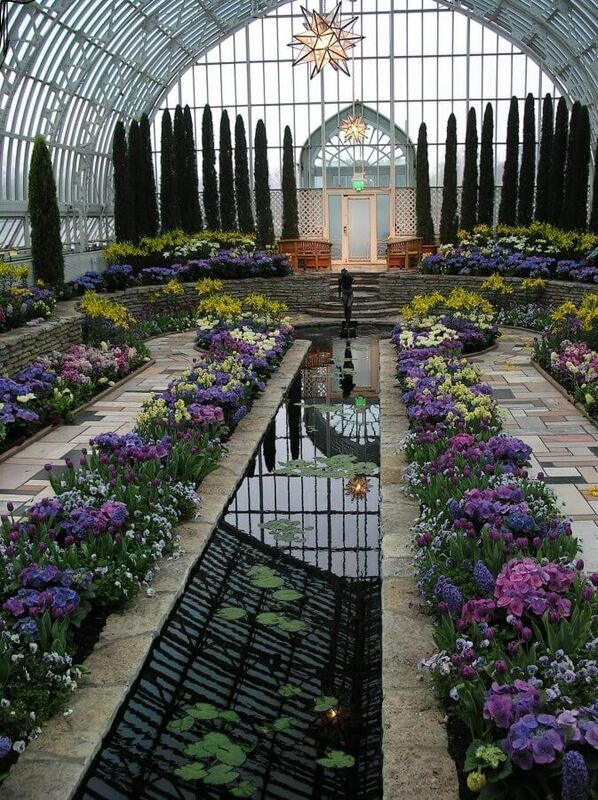 Located just 5 minutes from Roseville, the Marjorie McNeely Conservatory combined with the dramatic setting of the Visitor Center will allow you to host both your ceremony and reception at Como Park Zoo and Conservatory. Enjoy the ambiance the indoor gardens offer for a ceremony or reception year-round, or plan your event in one of the many serene outdoor garden spaces. 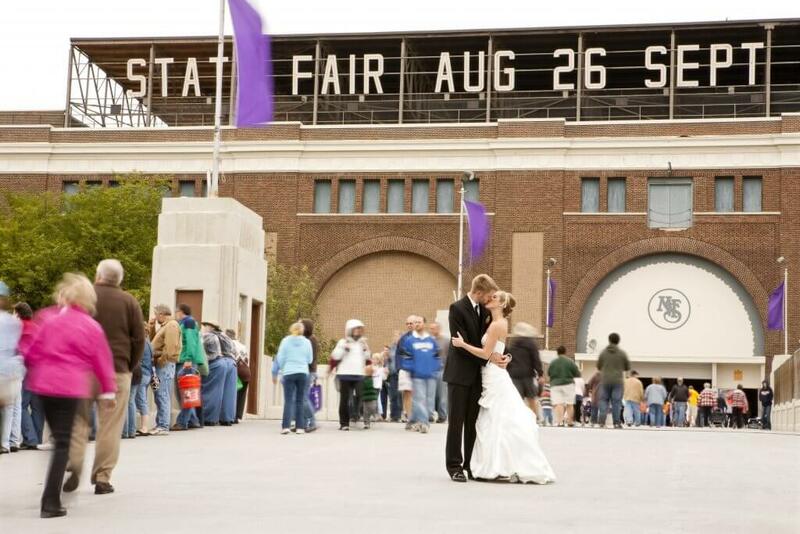 The Minnesota State Fairgrounds is located right in Roseville’s backyard and offers charming, unique and picturesque buildings to host weddings. Four architecturally distinct venues are available for wedding ceremonies and receptions April through October. Couples can also celebrate during the 12-day State Fair. Any time of year, you and your guests will enjoy the beautifully landscaped gardens, unparalleled atmosphere and convenience. University of Northwestern – St. Paul offers superb venues for your wedding and reception and is one of the hidden treasures of the Twin Cities. The spectacular features of Nazareth Chapel and gorgeous areas for outdoor weddings, combined with a lakeside setting, private island, wooded areas and Romanesque architecture, provide a romantic backdrop for your wedding festivities. Your wedding celebration will be complete as you and your guests enjoy deliciously prepared food in one of our reception venues, conveniently located just steps away from Nazareth Chapel.